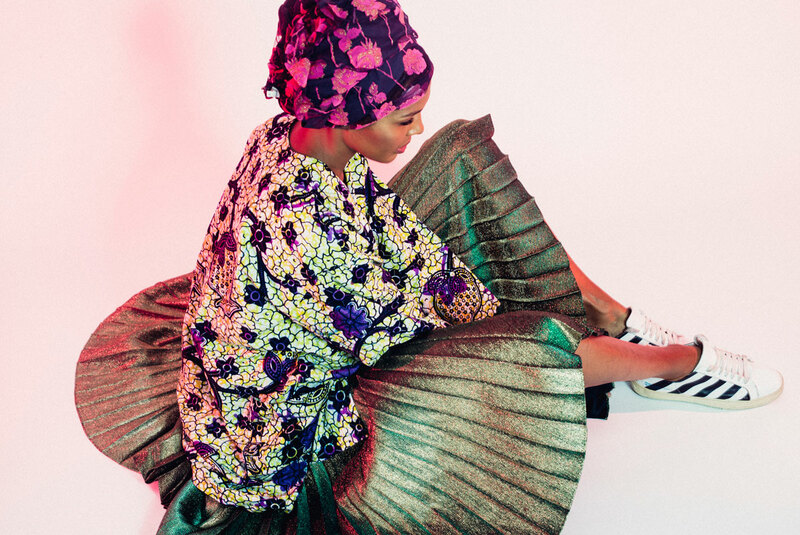 With four records already under her belt, Nigerian-German singer Ayo is preparing to launch her self-titled fifth album, AYO. The 14-track record will be released 6th October and aims to seamlessly blend folk reggae, pop and hip-hop with soul-infused vibes. 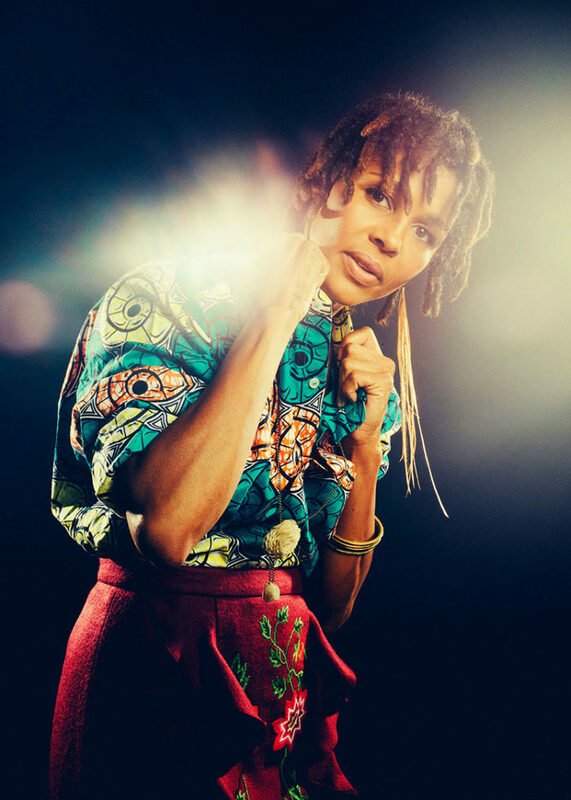 Ayo has sold 1.5 million records in 40 countries across the globe, but her latest album delves a little deeper into her own life; she comes face-to-face with her personal demons in a selection of disarmingly raw tracks, including “I pray” and “Nothing”. The listener is taken on an emotional journey from the innocent hopefulness of young love in the first track, “I’m a fool”, to the self-reflectiveness of “Nothing”, desperation in “I Pray”, and the stripped-down, heartfelt nature of “Why”. The newly-released “Paname” music video is directed by Ayo herself. Pre-orders for her upcoming album are available now.